Sie haben noch Bessere, aber toll gesungen. 3. When You're Looking Like That. Best studio album by them. 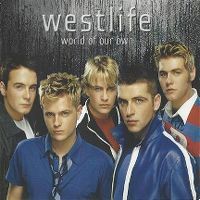 Best songs are World Of Our Own, When You're Looking Like That, I Wanna Grow Old With You, Uptown Girl, Evergreen and Angel. However these songs are good and feels like they got more of the better ones this time. The album produced three UK#1 singles. The album went 4x Platinum in the UK. 3rd UK top 10 album. 41 weeks in the UK top 100. Their second UK#1 album. 11 weeks UK top 10. UK#1 (1 week). 20 weeks Irish top 10. Ireland#1 (3 weeks). 6 weeks Euro top 10. European Hot 100#5. 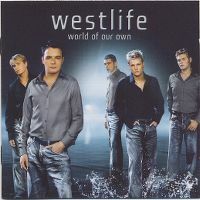 World Chart Year End (2001): #88.